Happy Monday! 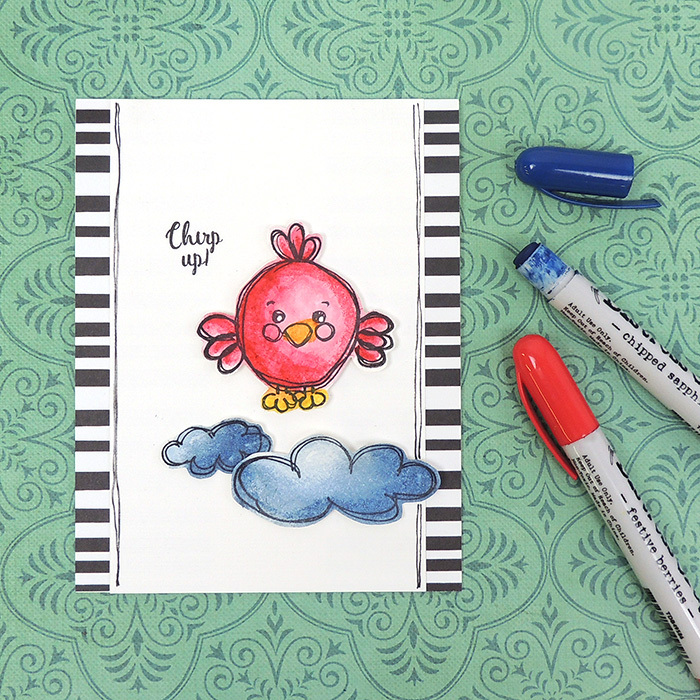 This week in our Make N Take station, we're playing with Distress Crayons. Have you tried coloring with this medium? Stop into the shop and create with them. Click here to see all three cards available.